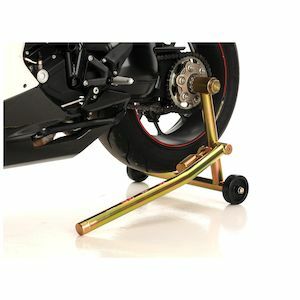 Be it for storage in the garage or if you're the rider who likes to work on your own bike, motorcycle stands vary from ramps to paddock stands to powerstands. 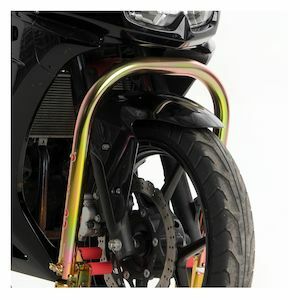 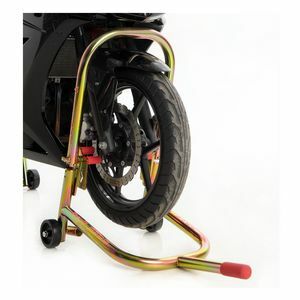 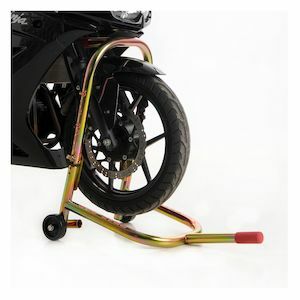 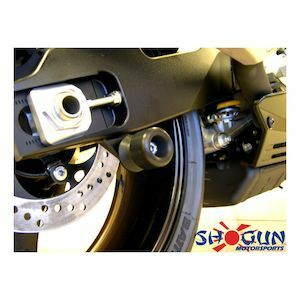 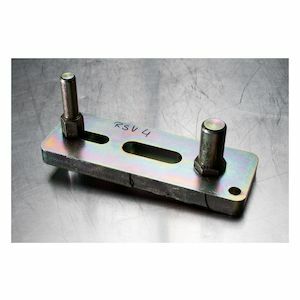 At RevZilla we stock front motorcycle stands, rear motorcycle stands and wheel chocks. 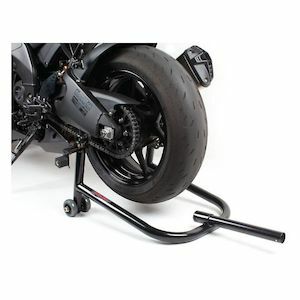 Check out our full selection for all your motorcycle stand needs.